Microspin is a start-up company based in Chennai, India and born out of the vision to radically transform the textile industry. The Microspin technology was founded by an engineer in India to help combat farmer suicides in his region. By providing the farmers with the technology to spin and weave fabric themselves, it moves up their position on the value chain ie. they’re not just selling the cotton crop, which fluctuates in price, instead the farmers now become the fabric supplier and can earn much higher wages. 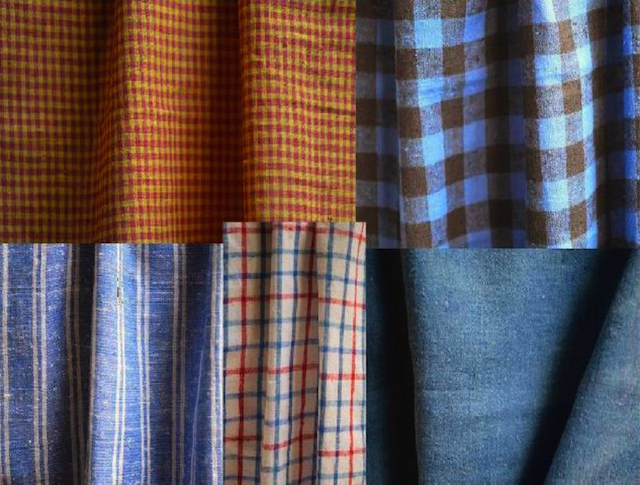 As part of the Brooklyn Fashion + Design Accelerator’s resource library, Microspin textiles have a khadi or linen-like feel that are very soft, breathable and drape wonderfully. We caught up with Microspin’s Hema Jagannathan to learn more about the textiles being offered, their stand on sustainability and how to create a motivated work force that supports economic opportunities in small farming communities. Tell me about Microspin’s stand on sustainability. 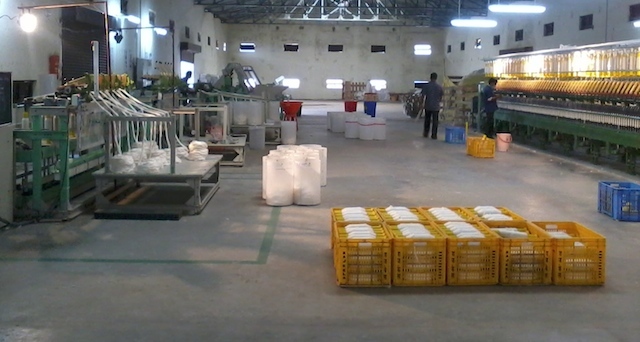 Conventional spinning mills are so large that they need to source cotton from tens of thousands of hectares and are hence located far from most growers. 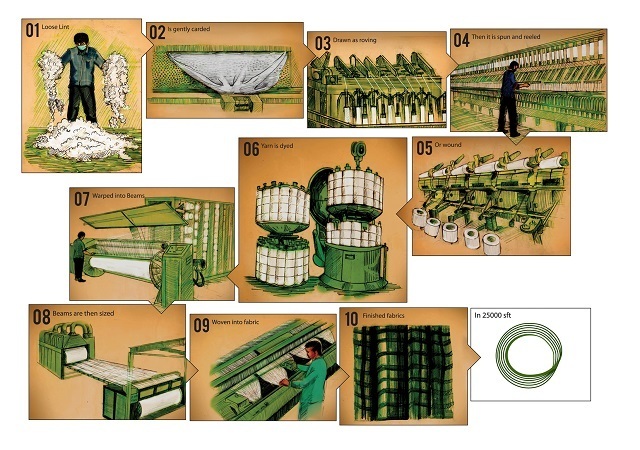 Down-scaling of spinning makes it possible for yarn production as well as subsequent steps (weaving, apparel making) to be co-located with cotton cultivation. Since cotton growing is a seasonal activity that involves only few days of intensive on-farm work, it is possible for farmers to engage in value addition without having to migrate to distant places. Significantly, such a production system is accessible to women of the farming community, who are generally constrained in seeking economic opportunities that entail moving far, leaving their families. It is this take that was the primary driver behind the Microspin initiative. How are you creating a workforce for Microspin and has it been effective integrating into your own fabric production? We thought creating a skilled workforce of people with no professional experience other than farming would be a challenge. We developed targeted skill-developing programs that would address this, but we were surprised by how easy it was primarily because of their commitment, their determination to seize every opportunity for economic advancement and the flexibility that employment-close-to-home provided them. But the elephant in the room was elsewhere — the driver of the production system has to be someone with entrepreneurial ​energy: having the ability to market the output, manage cash flows and ensure capacity utilization. This is not a problem that money can solve. In the textile domain, this is driven by retail brands whose “pull” is in turn fulfilled by a hierarchy of production units and intermediaries. Often, we discovered, this network has endured over several generations and it is very difficult for a newbie entrepreneur to break into the “club,” even if the person meets operative criteria of quality and pricing. So our focus now is NOT on expanding the production base, although there are many small entrepreneurs waiting in the wings​ to adopt our offerings. Instead, we are trying to broaden, through engaging with various brands and bulk buyers, to create a growing demand for textiles and ensure market off-take for what the small producers make. 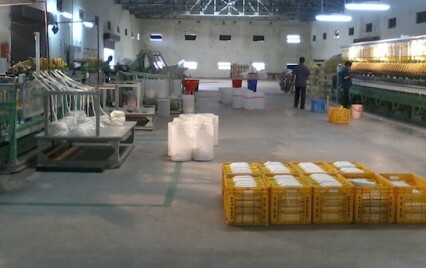 This market should precede, not follow, the production capacity. As we progressed on our work, practical considerations such as power and water availability forced us to address these in the solution that we developed. The energy optimizations (involving DC motors, digital signal processors and energy efficient embedded algorithms) resulted in an energy footprint that is 5-6 times smaller than industry benchmarks. We integrated best-in-class technologies of wet processing (such as bio-scouring) and worked with the producers to customize these to halve the water and energy footprint. Read the full article here on the Brooklyn Fashion + Design Accelerator.